We provide Football Entertainment to cover all events such as vacation care, corporate entertainment and End of Year celebrations for teams. Football Coaching for individuals, Groups and teams. 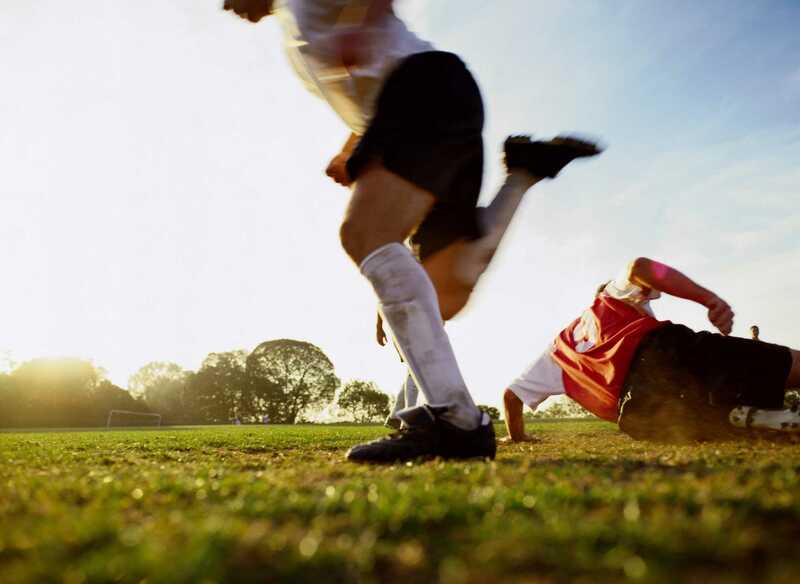 We provide all the equipment for all related soccer Fun and learning you are after. 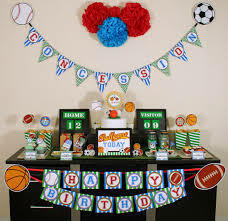 We have been running Football Parties for over 20 Years and have a great bank of coaches to assist you.